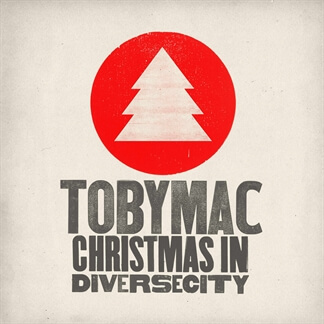 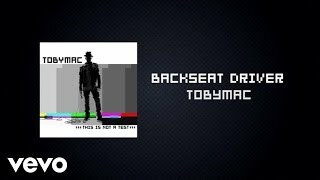 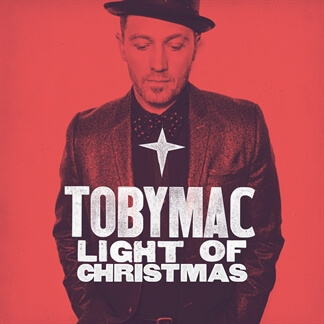 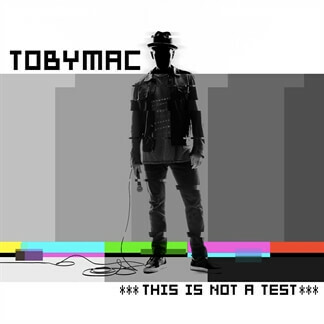 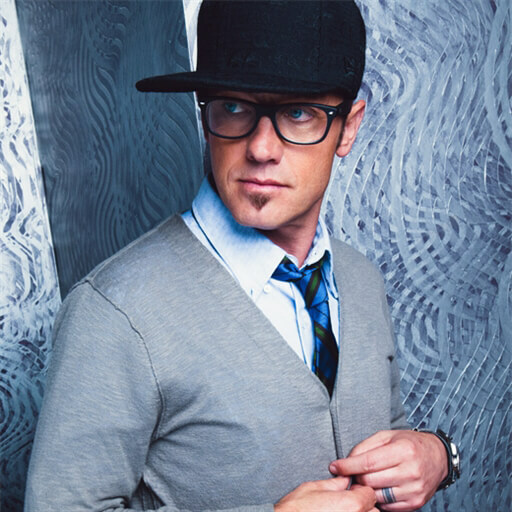 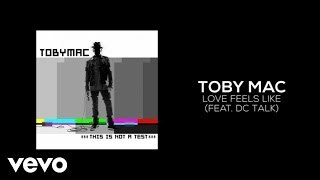 With 11 million career albums sold and 6 GRAMMY® Awards to his credit, TobyMac refuses to settle on past accomplishments, as he delivers a diverse album built on honest struggle. 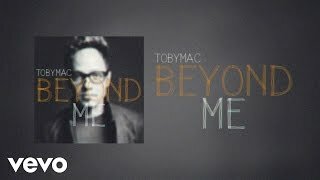 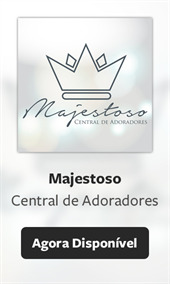 He remains passionate about his desire to write songs at the intersection where life and spirituality collide. 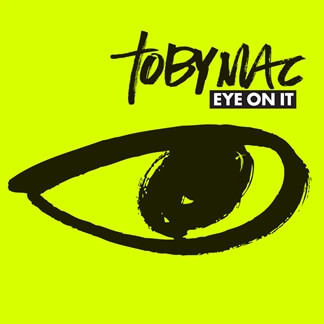 He calls his new album, Eye On It, which he also calls a complete labor of love.